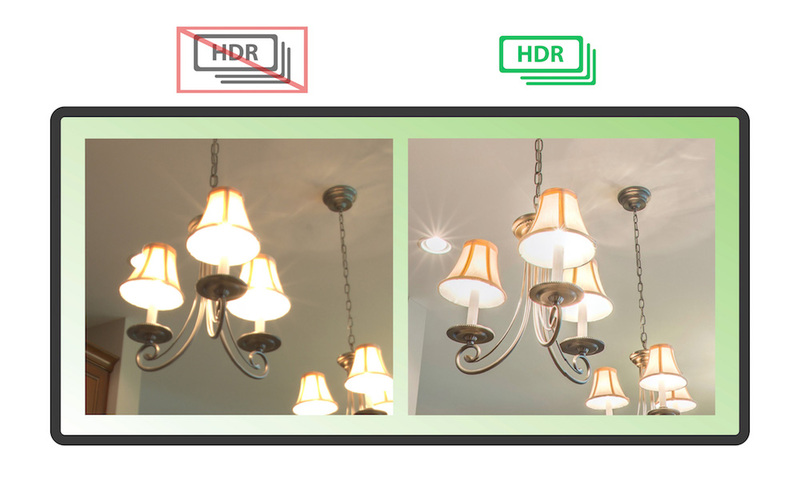 All pictures are shot in HDR (High Dynamic Range). This allows us to preserve details and produce crystal clear images. We aim to provide a quality product at the right price. 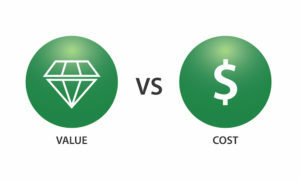 By focusing on “value” rather than “cost”, it’s a benefit that fulfills needs & wants. 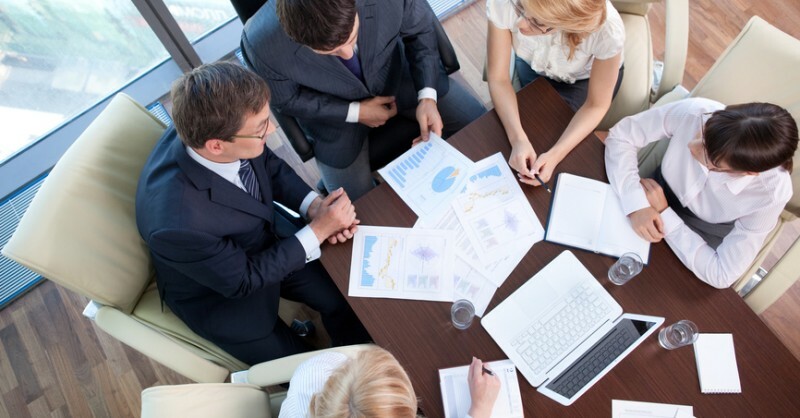 Creating a standard of building management is about focusing on a clients needs. Our unique service makes building management simple & easy. We look at the “Big Picture” by solving problems in basic photographic documentation.